Spotong | Planning tips for year-end grocery bulk-buying. Planning tips for year-end grocery bulk-buying. 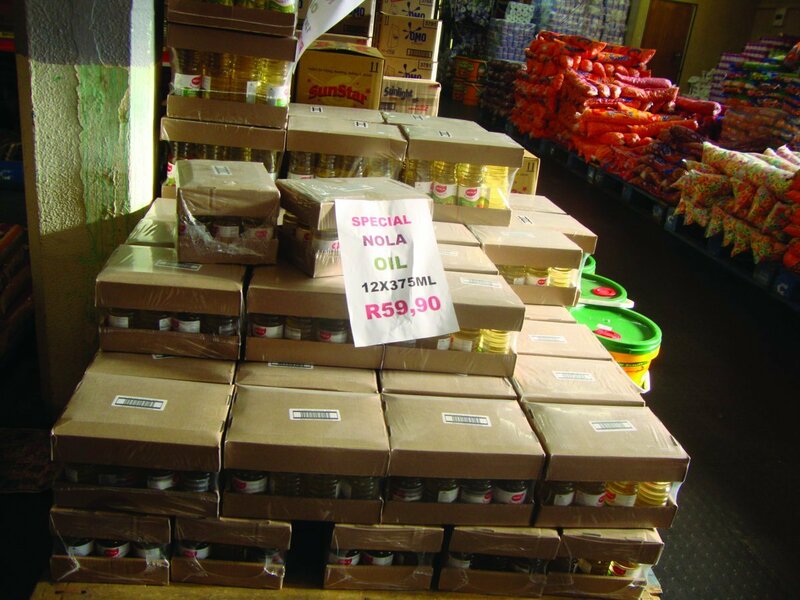 It is that time of the year again when stokvels start preparing to buy their end-of-year groceries in bulk. From booking transport services to making sure that you get the bulk-buying deals that you need, there are a number of factors to deal with and careful planning must be made. Spotong gives you tips on how to make the planning process easier to make your shopping trip stress-free, so that you can concentrate on getting the best bulk deals and savings too. 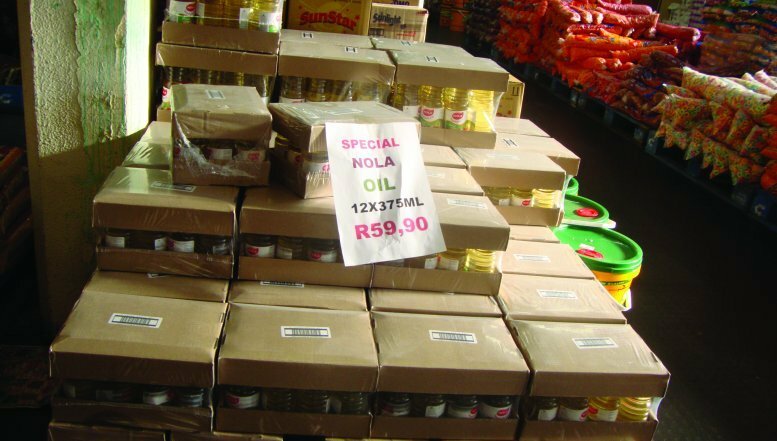 It is that time of the year again when stokvels start preparing to buy their end-of-year groceries in bulk. We give you tips on how to make the planning process easier to make your shopping trip stress-free. · Secure shopping environment – Does the store offer a secure shopping environment with electronic funds transfer facilities which are safer than cash payments? · Stock availability: Does the store have enough stock and brands to meet your needs? It is wise to check well in advance if the store or supplier will have sufficient stock of the exact brands and products that you want. This will prevent unnecessary money being spent on brands and products that were not decided on within your Stokvel group. · Location: Is the store in a convenient and safe location? Taking into consideration transport costs, is the store or supplier far from where your goods need to be delivered? · Pre-orders and stock picking: Is there a store assistant that helps with picking and checking your order? Are you able to pre-order online or telephonically? · Deliveries: Does the store offer a delivery service or can it assist you with a reliable service provider? If the store doesn’t have that option, it is advisable to only book reputable transport services to deliver your groceries. Choose someone you know or who has assisted you in the past. The transport service provider must have contactable references. · Extended hours: Does the store offer extended hours for Stokvel pre-orders? · After-sales support: What is the store procedures and rules regarding incorrect orders, damaged stock and payment disputes? Should something go wrong, is the store willing to assist in rectifying the problem? Do not purchase and accept goods with expired dates or dates that will soon expire. It is best to check the expiry date on each item while you are at the store. Even better, give the responsibility of checking expiry dates on each item to all members of the Stokvel group who will be assisting at the store. This is a quicker way to check for not only expired goods, but for damaged packaging etc as well.